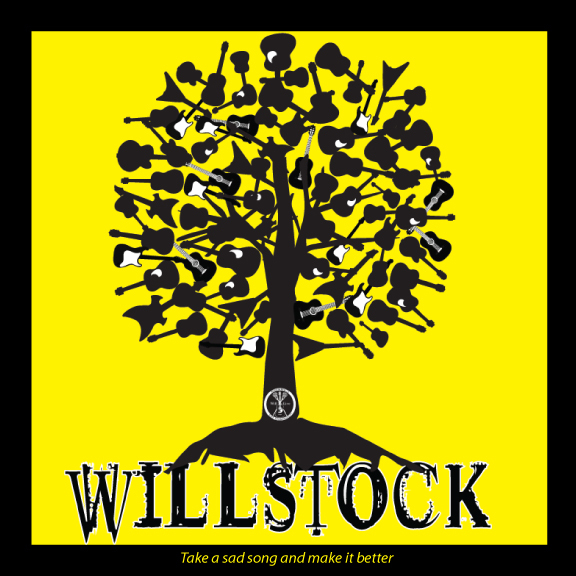 Kids Of WILLSTOCK Break Record! 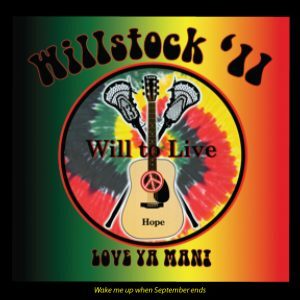 Will To Live’s Night of Love, Hope and The Power Of Music! 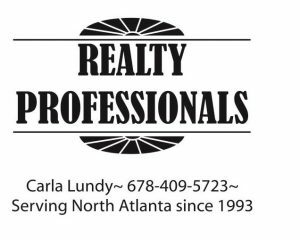 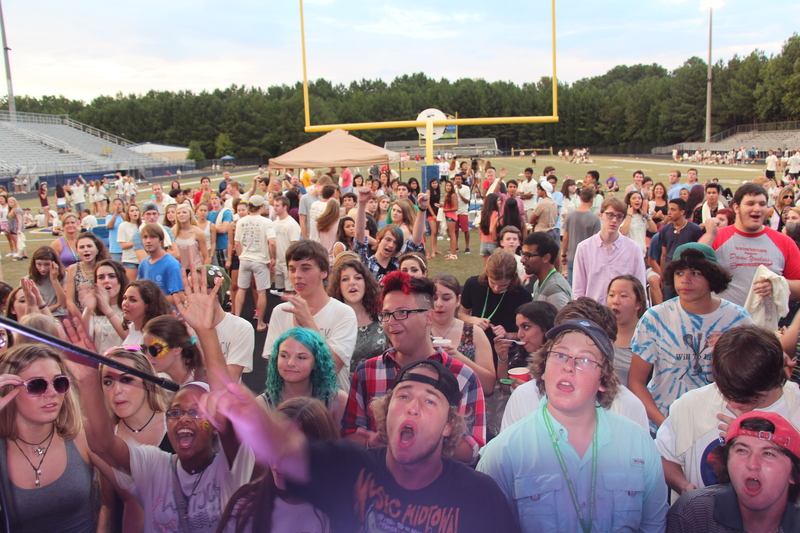 Over 900 attendees – mostly the kids of the greater Johns Creek community were on hand Sat night (9/9/17) to kick of National Suicide Prevention Week! 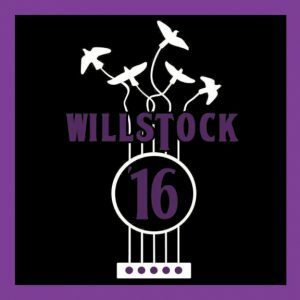 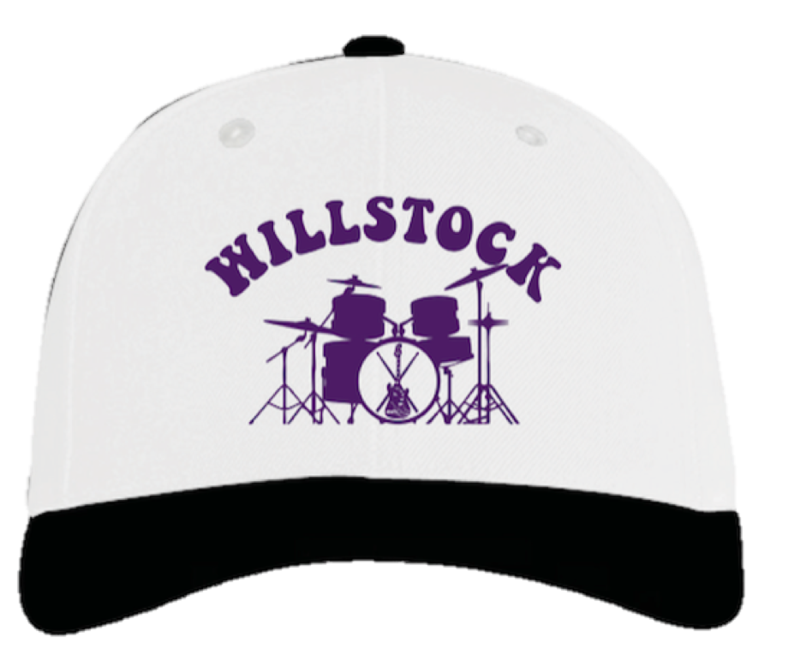 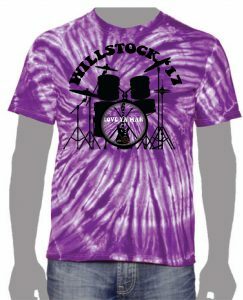 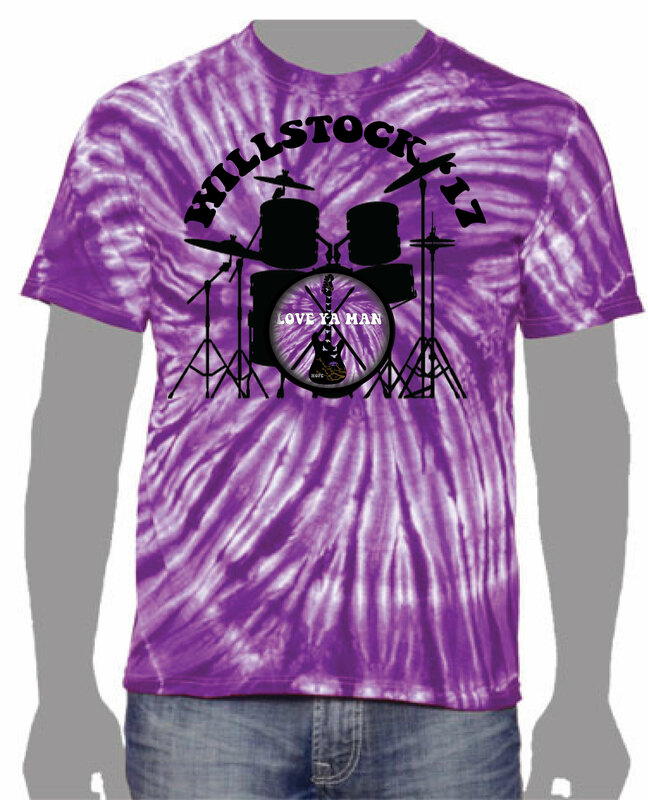 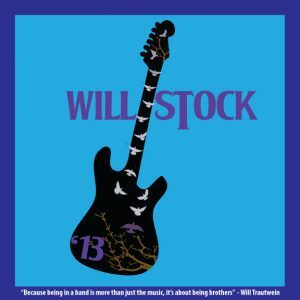 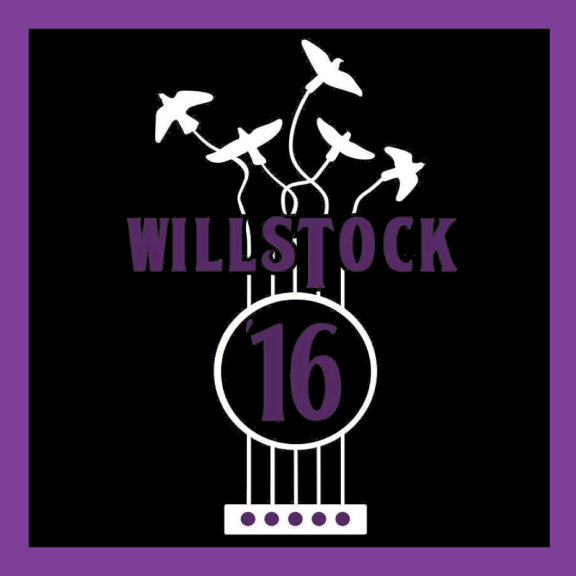 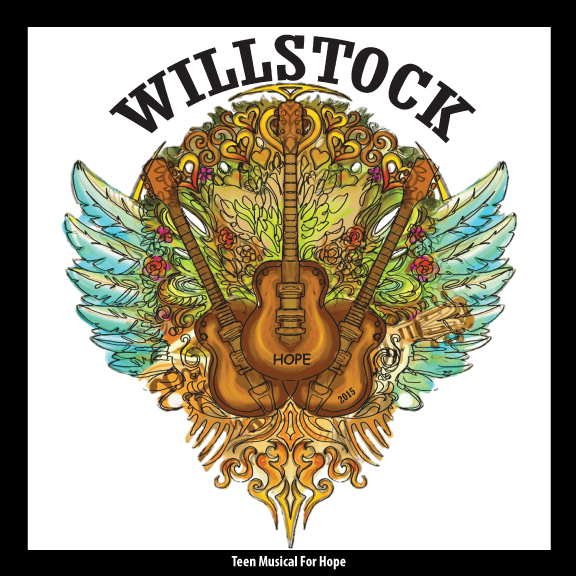 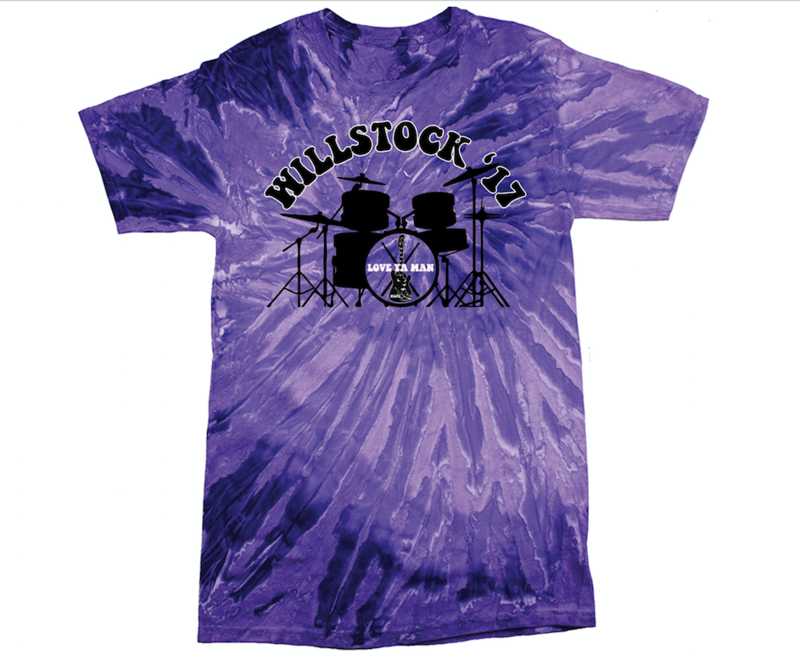 Sporting the new Willstock t-shirts for a wonderful night of love and hope and music, it was like a “Sea of Purple” as 16 teen and young adult bands entertained the crowed – from the Beatles to Michael Jackson to Hendrix – the kids heard (and loved) it all! 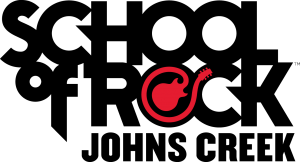 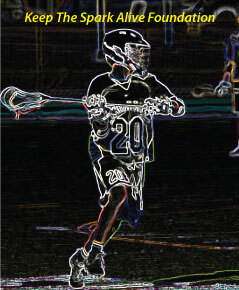 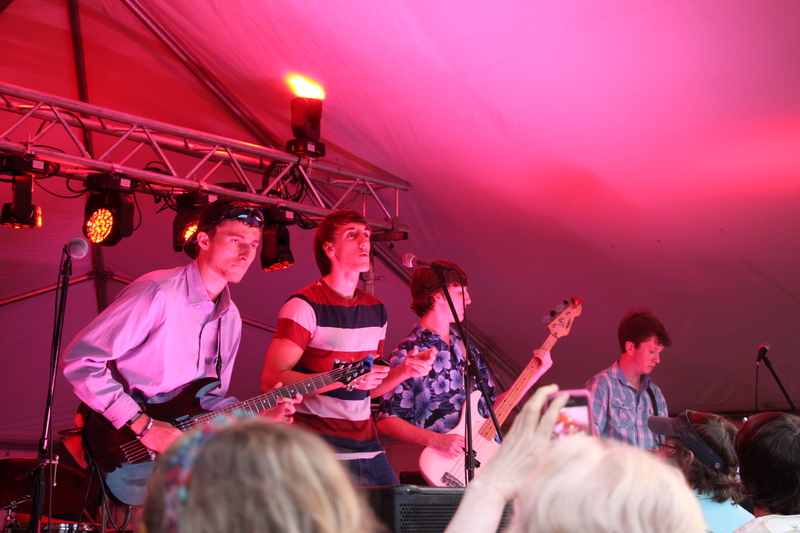 Once again the stage and light show sponsored by Music Matters & their acclaimed Rock U! 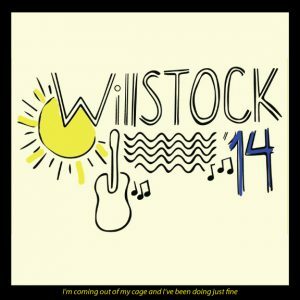 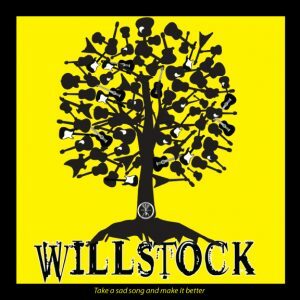 Will Trautwein and some of the Founders of WILLSTOCK! 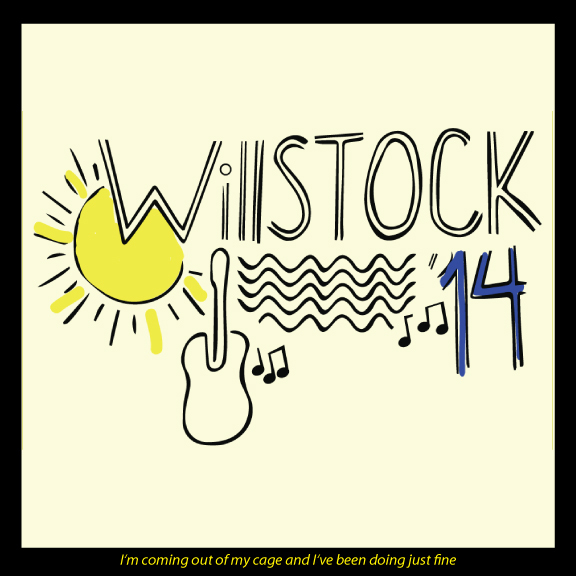 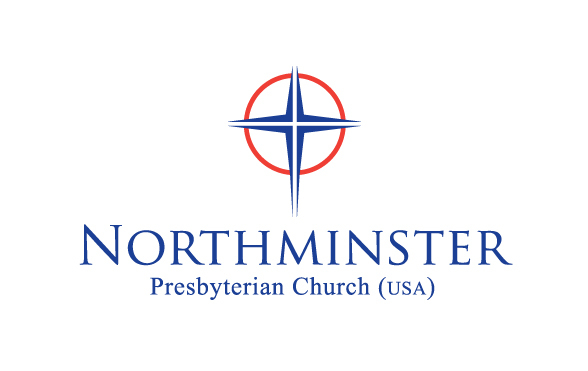 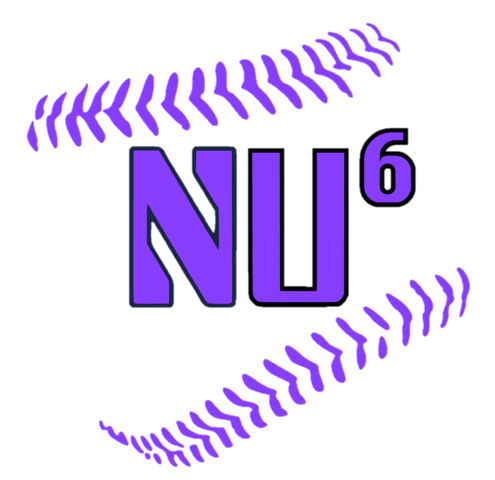 Thank you to Northview High School for once again hosting this year’s WILLSTOCK! 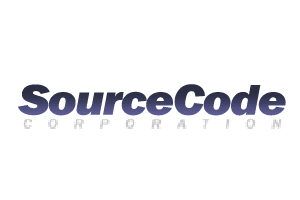 The Will To Live Foundation is a 501(c)(3) public charity. 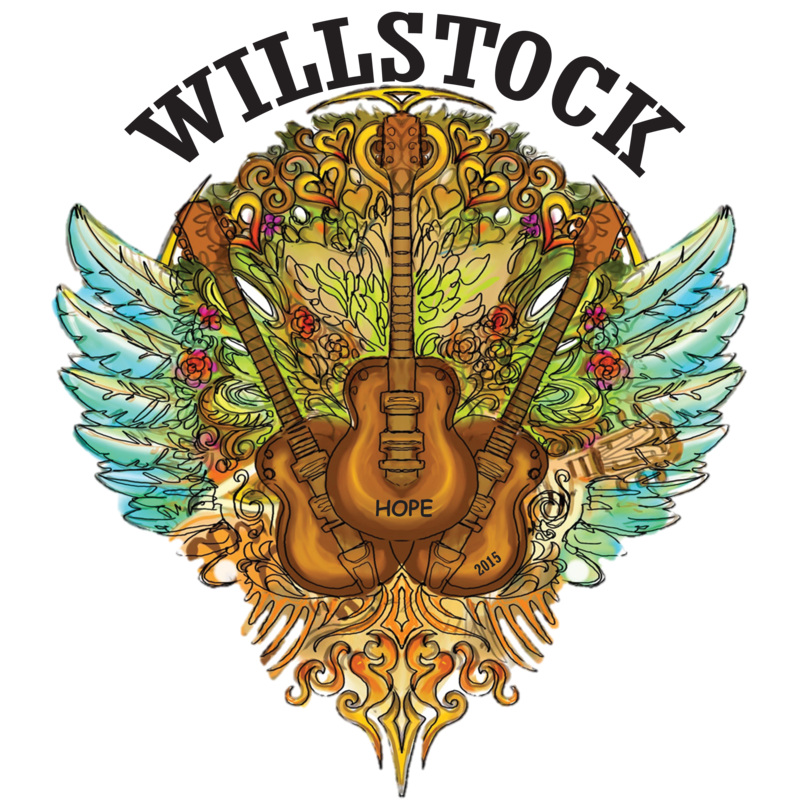 A truly wonderful night – dedicated to increasing love, hope and the Will to Live – of teens everywhere!